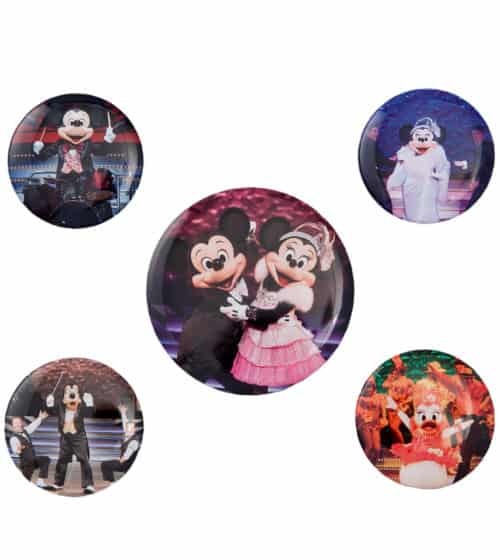 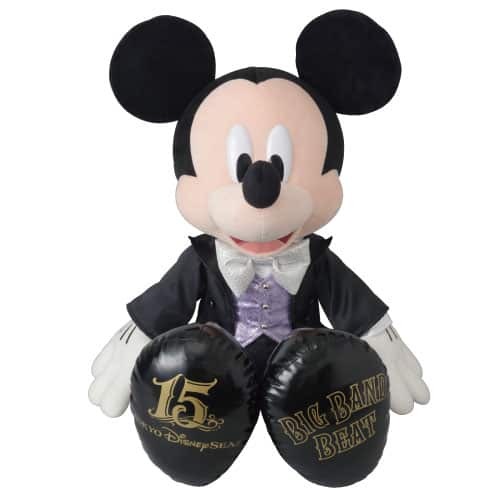 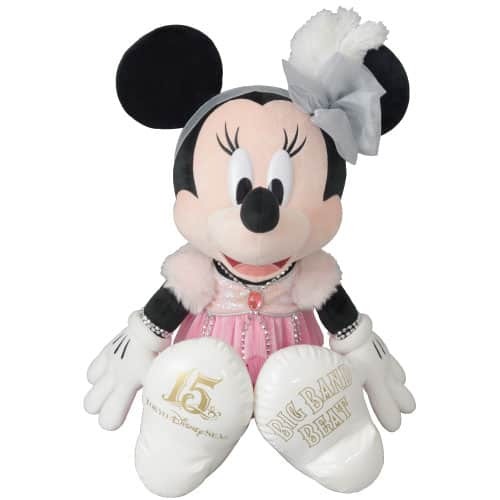 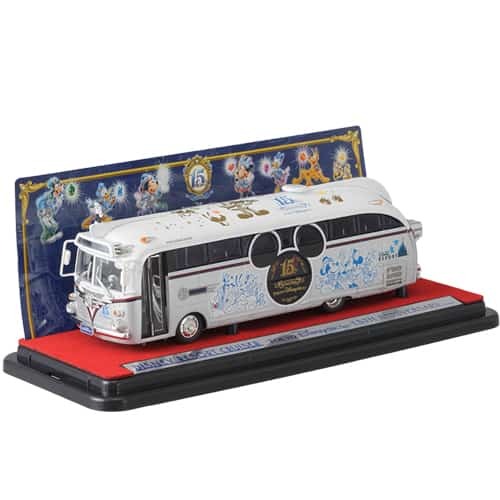 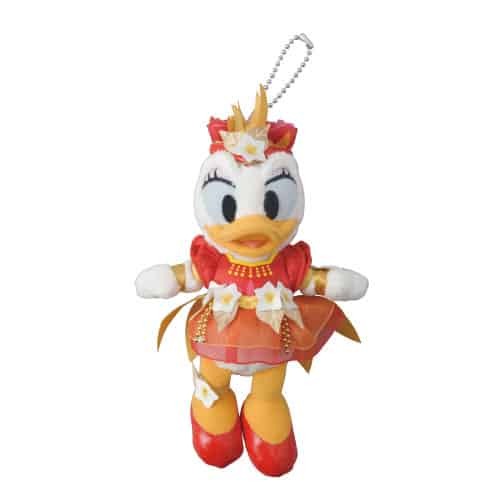 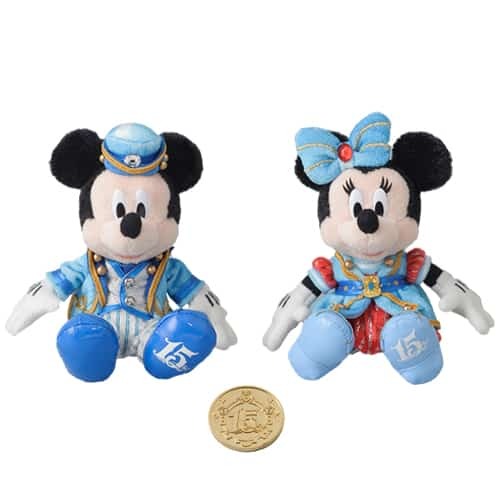 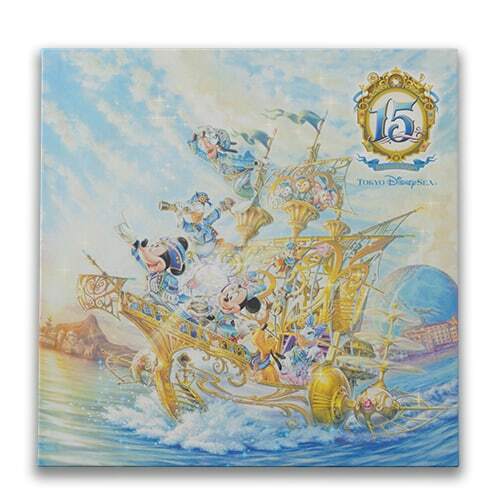 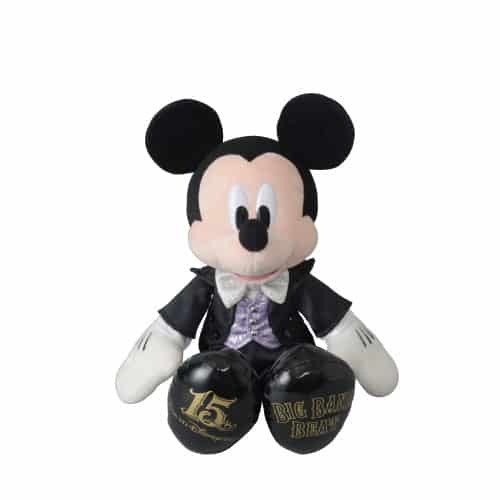 Another merchandise update for September 2016, this time with a focus on the 15th Anniversary at Tokyo DisneySea and Big Band Beat. 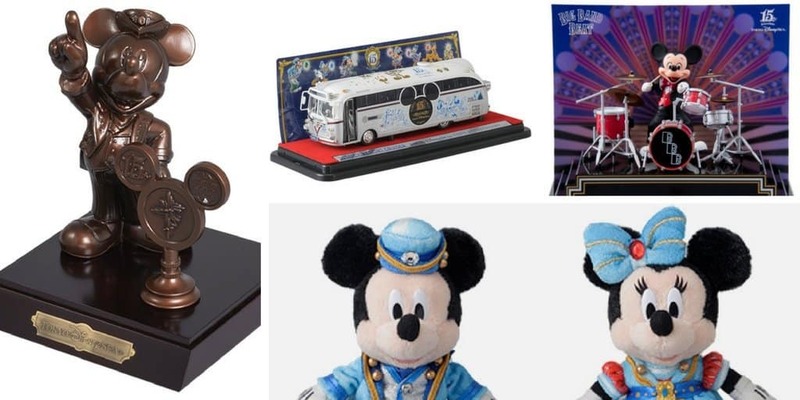 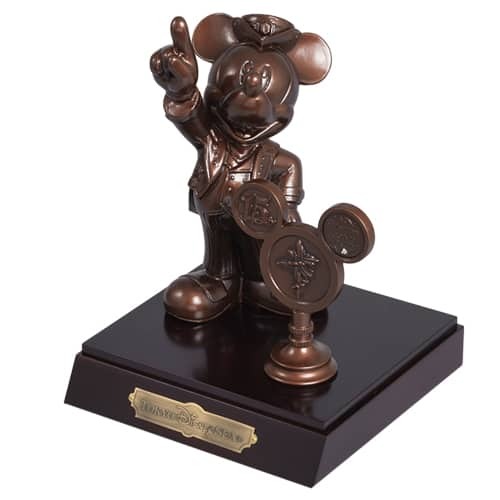 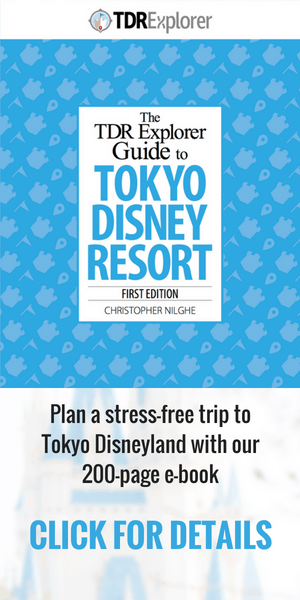 All of the following items are available October 4 at the Emporio at Tokyo DisneySea. 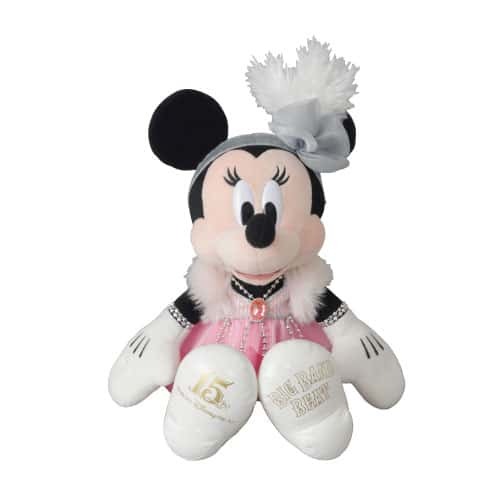 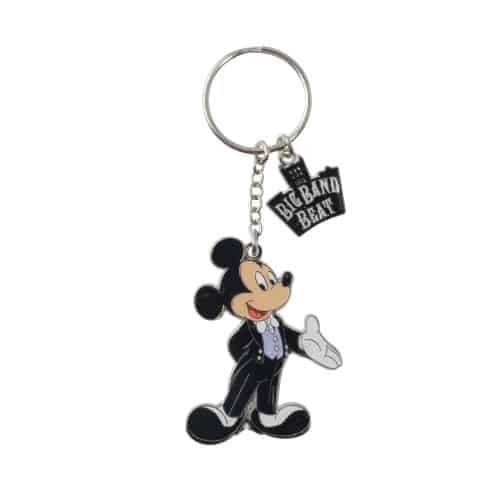 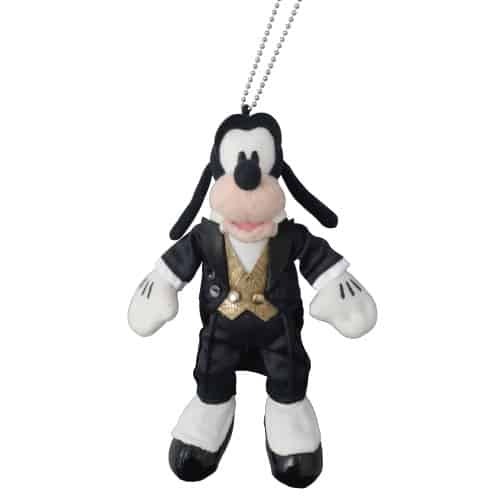 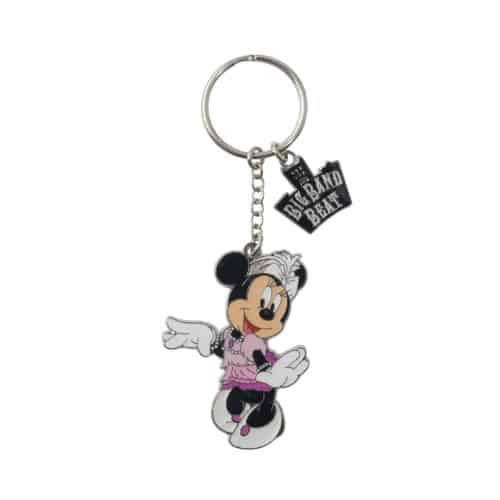 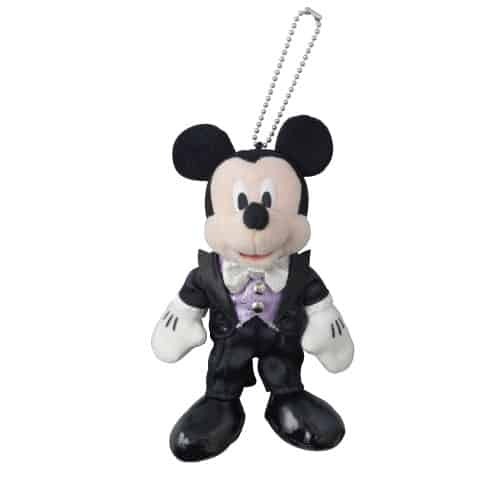 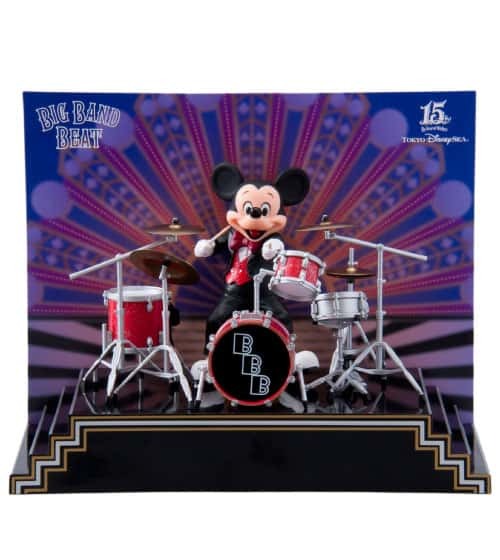 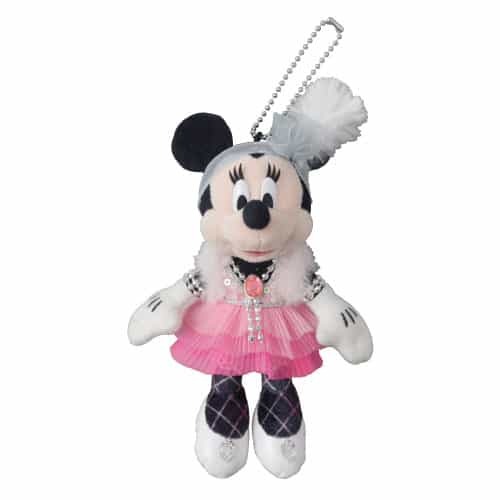 Big Band Beat Merchandise is available now at the Emporio at Tokyo DisneySea.